Thank you ! for the enquiry. Our software experts will contact you soon. Ideally suited for businesses that need business email and other business services. 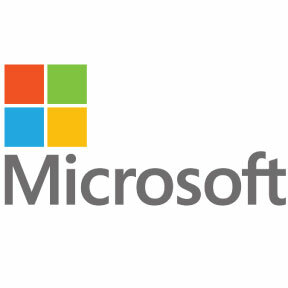 Includes Exchange Online (email and calendaring), online meetings, instant messaging and video conferencing, team sites (SharePoint Online); 1 TB of free OneDrive for Business cloud storage, and Microsoft Teams social-networking support. 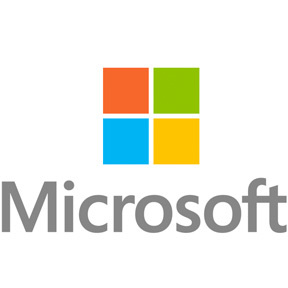 It doesn't include any downloadable Office apps. 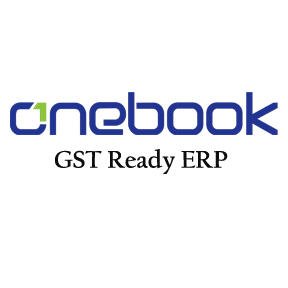 OneBook is a GST Ready ERP Software for Small, Medium and Large Businesses and can be customized to suit any Industry. 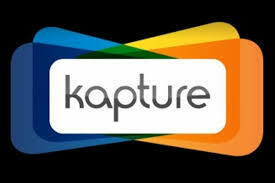 Kapture sales CRM improves and accelerates your business-customer relationship to create impactful sales outcomes. 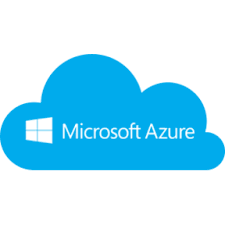 Create Linux and Windows virtual machines in seconds. High Degree of Flexibility, Scalability and Elasticity. True Pay per use. No surprise Billing at the end of the month. 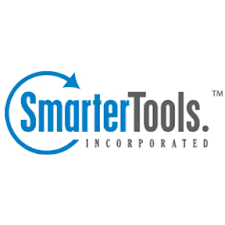 Smarter Track is an online help desk that allows you to improve customer service while better utilizing the employees and lowering your overall support costs. Deliver unparalleled customer care using an email ticketing system, live chat and VoIP integration. Plus, Smarter Track has a self service portal that includes a complete knowledge base and an online community for user-to-user interaction. The website analytics you need to succeed online. Managing your online presence is easy with SmarterStats! Start by analyzing web traffic to understand the popularity of your website or storefront. Then use Site Tuning to analyze your site, making sure that it's performing efficiently for visitors and search engines. Finally,SEO tools help you create effective online campaigns to increase your. Simple Document Management System which will have advanced features of Pre defined Folder Structure, Quick Search, 256 Bit Encryption, Dedicated mail ID, Reminders, Access to Others, Mobile App and many more. iDCamp is an integtaed suit of products to enable businesses to reachout to a targetted customers/Partners. ConverBiz has a complete suit of products namely (i-dCamp, i-dLearn and i-dSurvey) to integrate Marketing -> Lead -> Enable Field Force -> Survey. The content can be rendered in multiple languages to localize the contents. 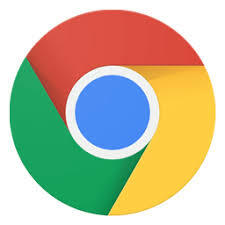 As an IT admin for a business or school, you can deploy Chrome Browsers to users across Windows, Mac, and Linux computers. 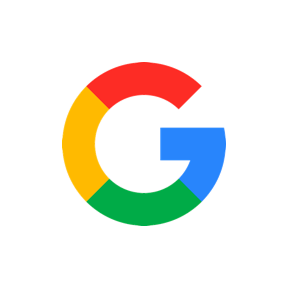 You can then manage 200+ policies that govern people's use of Chrome, such as the apps and extensions they can use, data security and privacy, their browsing experience, and more. 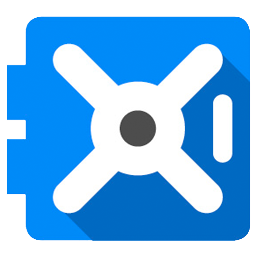 Google Drive offers users 15 gigabytes of free storage, with 100 gigabytes, 1 terabyte, 2 terabytes, 10 terabytes, 20 terabytes, and 30 terabytes offered through optional paid plans. Files uploaded can be up to 5 terabytes in size. Users can change privacy settings for individual files and folders, including enabling sharing with other users or making content public. On the website, users can search for an image by describing its visuals, and use natural language to find specific files, such as "find my budget spreadsheet from last December". 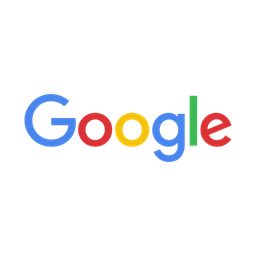 Google Sign-In is a secure authentication system that reduces the burden of login for your users, by enabling them to sign in with their Google Account?the same account they already use with Gmail, Play, Google+, and other Google services.